This PVC 90° elbow joins two pieces of the same size pressure pipe at an angle of 90°, useful to re-direct the pipeline and to turn corners. 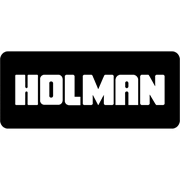 As of 2nd February 2011 Holman Industries are proud to be Watermark Certified – Level 1 – Evaluated to AS/NZS 1477 PVC Pipes and fittings for pressure applications – 2006. 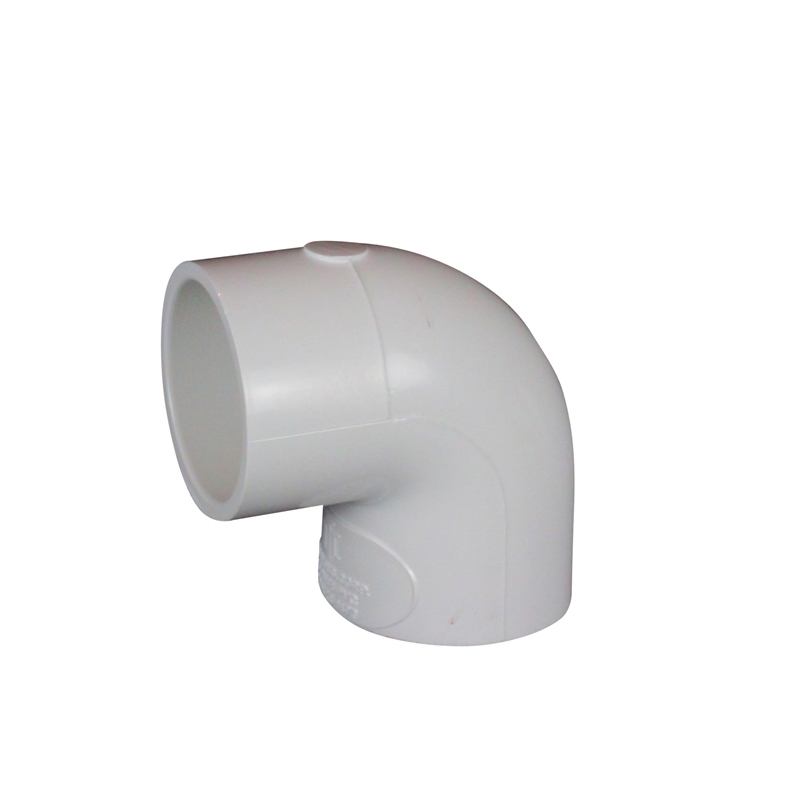 This season the new 150mm size fitting is now available. 20mm x 90° Elbow, Solvent Weld.